As we have spoken about in previous posts, the construction industry is undergoing a period of revolution with digital technology and new ways of working impacting on the way that spaces are designed and built. 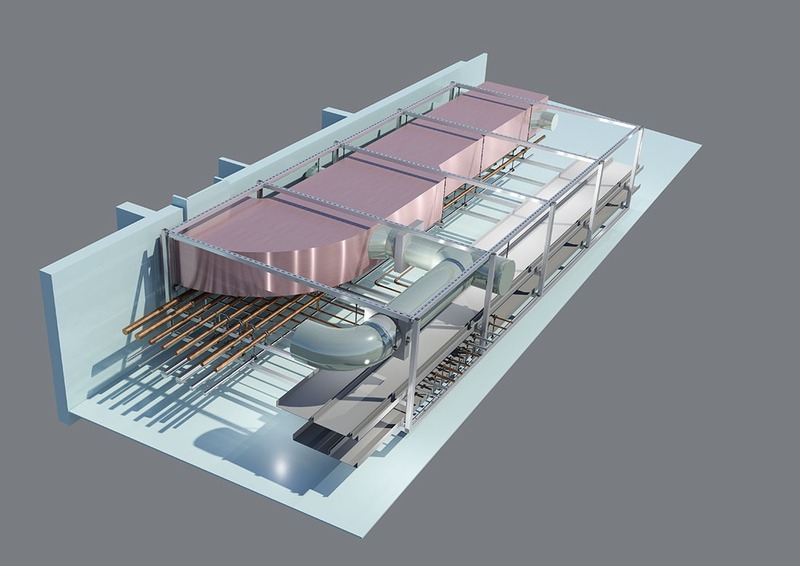 Building Information Modelling (BIM) has played a large part in this change, with its focus on intelligent 3D models which can be used throughout the life of a building. BIM brings with it many benefits for the construction industry including a focus on collaboration through the coordination of all data relating to the project meaning much more well-informed decisions can be made. In fact, the UK Government are so sold on the benefits of using the BIM approach in construction that they have made it law. Obviously adopting a BIM approach in your construction business is not going to happen overnight, but it may not take as long or cost as much as you think. The most successful way to approach BIM is to think of it as a separate project to all the other work you are doing, nominating someone to take ownership of the project and ensuring you don’t miss out on the discovery phase. During the discovery phase, you should take a look at the current BIM environment in general, as well as what impact it may have on the way you work. One useful way to do this is to talk to other companies who are already using it, as they can give you real-world examples and top tips that you may not have thought of. You will also need to take a look at hardware and software as this will have a large part to play in your BIM implementation process and workflow. Take time to think about the tasks you may want to tackle first, and then explore the design applications and software available, how these connect and communicate with each other, and what hardware is needed to run them. Once you start looking at these and deciding whether everyone in your organisation needs the same access and processing power you will have the beginnings of a technology roadmap. Construction documents and templates are also important to consider as the spaces being designed will no longer just be graphical representations, they will also have to contain important data as well. Therefore, it is critical to have standards defined at the beginning of the project to prevent issues with data combining later on in the project. You may want to control this through the use of parameter files, a shared library of content or even model templates. Whatever stage of the BIM journey you are on, The CAD Room is here to support you with a wide range of BIM services.